Product prices and availability are accurate as of 2019-04-20 23:43:49 UTC and are subject to change. Any price and availability information displayed on http://www.amazon.com/ at the time of purchase will apply to the purchase of this product. This first book in the four-volume narrative history series for elementary students will transform your study of history. 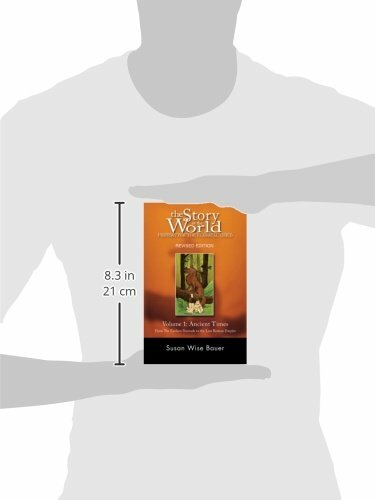 The Story of the World has won awards from numerous homeschooling magazines and readers' polls?over 150,000 copies of the series in print! Told in a straightforward, engaging style that has become Susan Wise Bauer's trademark, The Story of the World series covers the sweep of human history from ancient times until the present. Africa, China, Europe, the Americas?find out what happened all around the world in long-ago times. 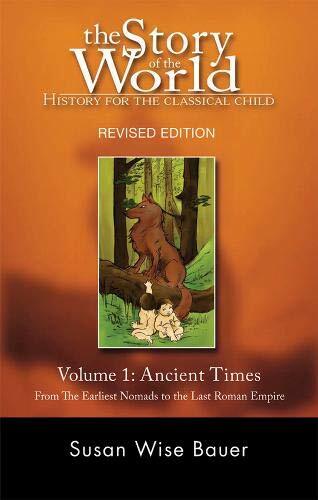 This first revised volume begins with the earliest nomads and ends with the last Roman emperor. Newly revised and updated, The Story of the World, Volume 1 includes maps, a new timeline, more illustrations, and additional parental aids. This read-aloud series is designed for parents to share with elementary-school children. Enjoy it together and introduce your child to the marvelous story of the world's civilizations.